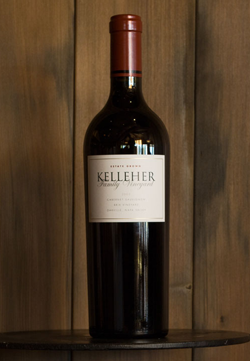 Our 2004 Cabernet Sauvignon has a deep red color with aromas of dark cherry, black currants, well integrated oak and spice. These seductive aromas are apparent on the palate, most notably the concentrated cherry flavors. The wine is medium bodied with good structure and has a rich middle palate that leads to a smooth lingering finish. OUR 2004 CABERNET SAUVIGNON IS SOLD OUT!